Hardly a day goes by that I don't read an article or hear some pundit extol the merits of selling puts (put-write).This article will discuss various variations of put-write strategies. What accounts for put-write strategies under-performance? 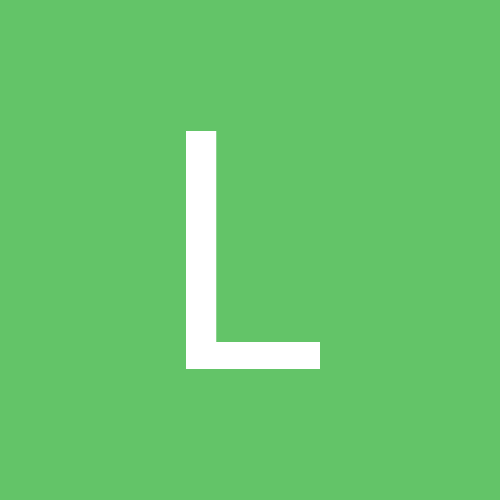 How to fix put-write underperformance? Why "easy money" isn't so easy. Selling puts seems to be of such interest that there are even ETFs, such as Wisdom Tree's Put-Write ETF (PUTW) that offer an easy path for the inexperienced investor to compliment their portfolio with put-write exposure. Over the years I've written scores of articles with the goal of trying to help investors use options intelligently. My perspective has always been to lay the fundamental groundwork that investors need before they go "jumping in" to areas that are complex. 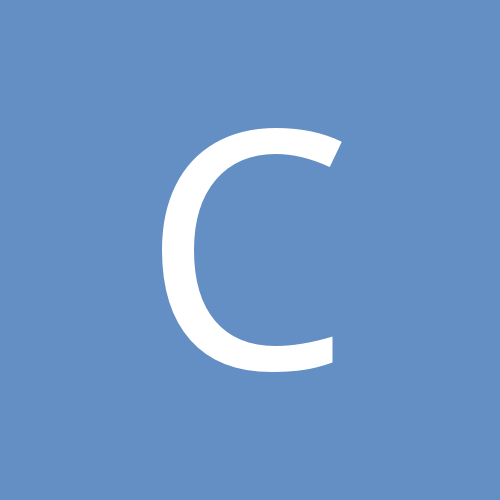 I hope this article will add to the reader's knowledge base. If the reader knows more, they can make better choices. Let me start off with a qualification. Many investors use options on a "one-off" or "hit-and-run" style. They are using options as a trading vehicle ... not as an investing vehicle. I can't and won't address this type of option usage because I'm an investor not a trader. Instead, I will concentrate strictly on the investor that is looking to supplement their portfolio. These investors typically sell puts as a substitute for direct stock ownership; an adjunct to portfolio protection; a "wait and see" and similar objectives. They are not "in-and-out" but more permanent in nature. Additionally, let me add that I will contain this article to selling puts on the S&P 500. Personally I use SPX options on the S&P 500 because of some tax benefits. However, position size and some other factors of SPX make it impractical for many investors. The concepts are easily transferable to options on the SPDR S&P 500 ETF (SPY) which tracks the SPX index pretty closely. Furthermore, though the principles put forth here are restricted to the S&P, they can be extended to almost any stock. No, I'm not starting out with the point at which one should sell puts. Instead, I'm referring to how options are "sold" or marketed to investors. For we must, at some stage, reconcile what investors are told with reality. The allure of selling puts is derived from the perception that they are less volatile and offer some downside protection as opposed to outright ownership of the underlying. This is mostly true. Selling puts can be less volatile and will out-perform in a steadily down market or a steadily flat market. At least in theory. The basic theory that attracts investors rests on the prospects of pocketing extrinsic value. If there were no extrinsic to pocket then one might just as well own the underlying. Now the amount of extrinsic varies with the strike, the expiry and volatility. So, though no one rule is universal, ATM puts extrinsic value ... with average volatility and weekly expiry ... usually ranges around .40% to .50% of the underlying price(and can be much higher at extreme volatility). So, if SPY is trading at, say, $290, one can expect the average weekly ATM extrinsic premium to be around $1.20 to $1.45. So if we extrapolate the potential gain using the .50% number and assuming the market is flat for one year ... one can make 26% by collecting .50% x 52 weeks. Pretty good considering investing in the underlying returned nothing. So, we start with a potential upside of 26% but we have to modify the potential return by accounting for losses incurred when the market drops. But 26% is a big cushion for absorption. The problem with this theory is there is no such thing as a steadily flat market ... or a steadily up market ... or a steadily down market. Markets are not steady. They unpredictably move in whatever direction they are headed in fits and spurts ... ups and downs ... zig-zags. I've been tracking the S&P weekly for the last four years. During this period the S&P has moved upward from $1,968 to $2,914 ... a gain of close to 50%. By all accounts a bull scenario. So, with a strong bull one would assume that down-movements that would otherwise erode the cumulative extrinsic would be modest. But if we looked at a chart .... not the usual chart of the actual S&P climb ... but rather of it's weekly "fits-and-spurts" the picture is not as clear. 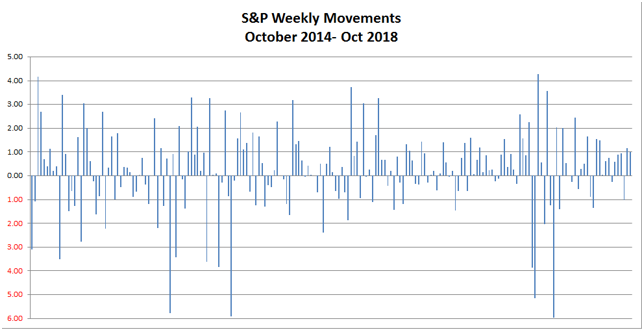 Here's a chart that details how the S&P has performed ... weekly ... over the last four years ... from October 2014 through last week. So, looking at this chart at first blush and without further calculation, it is unclear if the S&P is net up, down or flat. Imagine ... in a strong bull market ... up 50% in 4 years ... a weekly chart doesn't look like that's the case. There are certainly many down weeks and many large down weeks. 2) When the market is down, almost half the time the drop is more than 1%. And remember ... this is on a weekly basis. So, even in a strong bull, down movements are common and substantial. It's just that up movements are more plentiful and overcome the down movements. What these charts also highlight is every strategy ... put writes, or not ... is dependent upon how successfully the investor manages the up and down swings as well as the over-riding direction. For surely, if one positions on the assumption of a down market and the market is actually headed upwards they will under-perform. Even if they guess the direction correctly, is a drop a reversal or a buying opportunity? Is a rise a bull indicator or a "dead cat"? Do they react emotionally and go the wrong way? What should one do? Should they go out-of-the money ---OTM; at-the-money ---ATM or in-the-money ---ITM? For surely, results will vary widely depending upon the accuracy of these decisions. So, let's take a look. Selling puts ATM means that on each expiry one simply rolls forward the put at the current price. If the market goes up, one chases the strike up and if the market goes down, one chase the strike down. 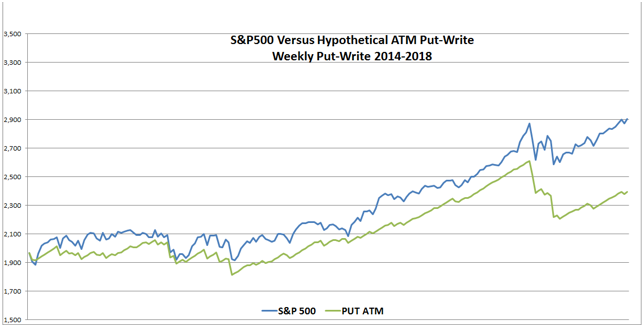 What we see is that PUTW was less volatile. But, most importantly, it also under-performed ... and under-performed substantially. Back in June 2016, I wrote an article on PUTW. In that article I explained that it suffered from a flaw ... that it is susceptible to volatility swings and can be "whip-sawed" in up/down markets. I suggested investors considering PUTW need to supplement their positions after a drop to avoid the "whip-saw". As is evident, the result parallels the performance of PUTW. So we see consistent result that would lead one to examine why such a huge nonperformance. Is the concept of selling puts wrong or is the execution wrong? Selling Puts ATM in a down market will do better than owning the underlying. But it still loses. The problem with selling ATM puts is the "whip-saw". One must move away from the thought that the market will be "steadily" anything and accept that it will zig-zag up or down. So, 36% of the time the hoped for extrinsic gains will be reduced. Over half those times it will not only be reduced, but completely wiped out and thrown into losses. This raises a dilemma ... if in a bull scenario, the investor losses substantial extrinsic value ... and extrinsic value is all they have to gain ... what does one do? The answer to this dilemma is to Hold The Strike. What this means is that if there is a drop, do not chase the drop by selling the next put ATM at the lower price. Sell the put ITM at the previous strike and hold it there --- as long as necessary --- until the strike is recovered. You'll earn a little less extrinsic but avoid the "whip-saw". So, if SPY is at $290 when you sell the first ATM strike and it falls to $$288 ... do NOT roll the put ATM at a $288 strike but hold it at $290 strike. Most importantly ... keep holding that strike until SPY recovers and then go back to ATM ... until such time as it drops, again. It may recover in a week, a month or a few years. But just keep at it. What this does is recover any loss of extrinsic value that occurs on a drop when the inevitable bounce occurs. Here's a chart that shows the results of a "hold the strike" put-write strategy, employed weekly over the last four years. Now I certainly realize that this must be astonishing to many readers. It's impossible to put all the numbers in plain sight or share the algorithms. So, instead, let me give you some simple resultant math. ATM: The total amount of potential extrinsic was $2,744 ... or an average of $13.45 per week. There are no gains if S&P rises above the strike. However, there are intrinsic losses on dips that were NOT recovered (whip-sawed) that totaled $2,304. So, the net gain was only $440 ($2,744 extrinsic gain less $2,304 intrinsic loss on down weeks). ATM-Hold the Strike:The total amount of extrinsic was $1,568 ... about $7.68 per week. Though the full $13.45 extrinsic is earned on every ATM strike the extrinsic is reduced for every ITM "held" strike. So we have less extrinsic but more upward intrinsic. One loses $1,176 extrinsic as compared to selling ATM ... but the sacrifice of extrinsic means one recovers the down move loss on the bounce and that zeroes out the losses. So. with the down loss zeroed out ... one is left with 100% net extrinsic gain. The sacrifice of $1,176 in extrinsic regained $2,304 in intrinsic. So, that means a net gain of $1,128. That's the difference between up 22% and up 80%. And that's why hold the strike is so successful. I seem to always hear about selling deep OTM puts ... so deep that they have a 90% chance of winning. It's the "easy money" play. I need to address the "90% win" mentality. As we saw from the previous weekly up-n-down chart ... over the last four years ... in a raging bull market .. the win ratio would have actually come in at around 93% for DOTM put-writes. Right around where the "easy money" player was planning. Hurrah !!! ... or maybe not. Let's see what would have happened for weekly DOTM put-writes over the last four years after accounting for the 7% of the time they lose. I've illustrated 2% and 3% DOTM. 1) 2% DOTM shows a net loss but 3% DOTM a gain of $50. That $50 gain represents ONE SPX option and translates to $5,000 in actual monetary gain. However, it is not without a price ... the exposure is between $200,000 and $300,000 if one uses cash secured puts and utilizes about $75,000 in margin, otherwise. 2) One could do better if they entered at different points, but the future will even that out. 4) However, all the dynamics change in a positive way simply "holding the strike" on every over-run. I guess there's a difference between "easy money" and "smart money"
In all three of the strategies so far presented the investor is simply trying to earn extrinsic value. S&P rises earn nothing more. Now, that leads to whether one should try to gain some upward intrinsic as well. In essence, sacrificing even more extrinsic by going ITM and looking to gain from upward movement. If someone could actually have placed the strike exactly at the most opportune level ... week in and week out ... they would have increased their overall gain by about another 45%. Nice to dream about ... impossible to achieve. However, this begs the question ... how far ITM should one go? Frankly, I don't know. 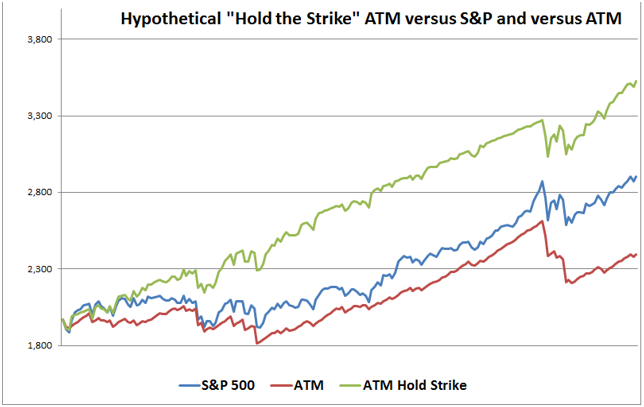 That said here's a chart that shows the results if one went 1% ITM and held the strike. 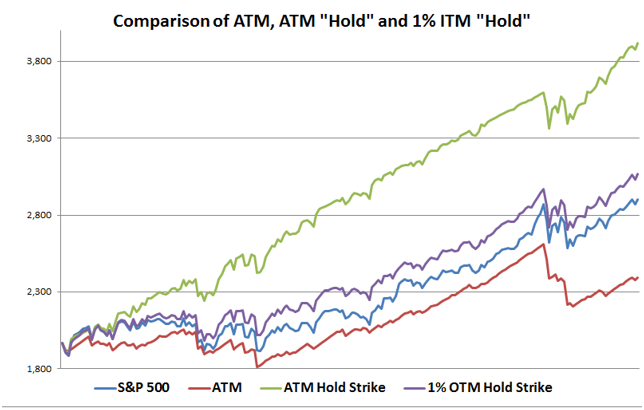 So, what one sees is that ATM "hold" is still the most lucrative. Next in line is going 1% ITM and "holding". Third place is outright ownership of the underlying and in last place is ATM. Now, of course, there must be some optimum level that will improve the ITM and move it further up the chart and perhaps some level that will overtake ATM "hold". My guess is that the optimum level lies somewhere between 1/2% and 3/4%. But I haven't found the precise level. And, of course, none of these charts account for applied intelligence and adjusting the strike up or down based upon one's market acumen. Keep in mind that this is general principles only. Even so, unless one has market foresight that is better than average, playing with and trying to improve on fundamentals can be a mistake. But, let me stress, no matter what ... whatever one does ... they MUST "hold the strike". What I've tried to do here is illustrate various put-write strategies. Of course they are based upon past results in a bull market. By illustrating these different strategies it becomes apparent that the flaw in selling puts is failure to account for "whip-saw". But this failure can be easily overcome by "holding the strike". Now, I won't argue that one could do better "timing the market". There are always "experts" that can brag about how they make perfect decisions and have a 6th sense about these things. However, studies have shown that for most investors, timing the market is dilutive and not accretive to returns. I'm hoping to speak to a broader audience than the "trader". With all that said, this article leaves out another strategy for put-writes. 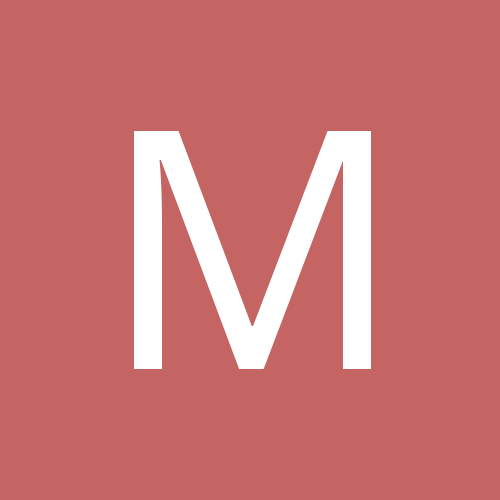 A strategy that requires more than an "add-on" to an otherwise long enough article. 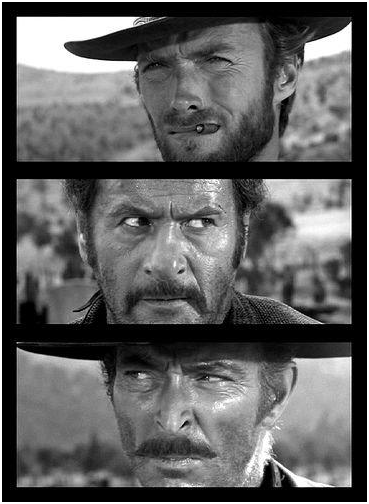 Though I don't like cliff-hangers, readers will have to wait till my next article to round it out. Ken Reel is a well known and respected Seeking Alpha Contributor with over 100 articles. He has worked in the financial service industry for 40 years. 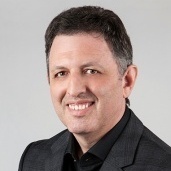 Ken's area of expertise is risk management and complex financial products. He has been a frequent speaker, on behalf of many financial firms, to financial professionals across the country. He has extensive experience in statistics and actuarial science. * an ATM put is bought each week regardless of market? * Each put is sold weekly if it's up? * If a put is down it is held until break even or better, no new put is bought until the old is sold? * What is the recommended life for the new puts being sold? First, the article illustrated an ATM put being SOLD, not bought. But, I think that's what you meant, anyway. The puts can be sold weekly, monthly or at whatever interval one wants. I sell them with weekly expirations and roll anew each week. Some might find it less troublesome to trade less frequently. The market dictates what works bets and the market doesn't tell us its secrets. Now, one sells the put at expiry .. not before. So, weekly is sold every week and monthly every month, etc.. If the market drops below the strike of the put, when it is rolled, at expiry, it is rolled at the same strike, until the market works its way back up. Then the put is sold ATM. The recommended life span is every week, selling and rolling a weekly. However, some would like to do less wrk and longer durations can work just fine .. but I wouldn't sell an option more than one month out. Whatever one chooses, the important point to remember and execute s to not abandon when the market goes down, not "run scared" .. just hold the previous strike and have patience. Sometimes your patience will be rewarded in a week, sometimes a month and sometimes a year. But his is along term strategy and it requires sticking with it. Keep in mind it is a version of "buy and hold", except the "buy" is a put-write. Yes, I meant sell a put, not buy. Do you have a standard day Monday/Friday that you sell the weekly puts? If you have a significant gain mid week, do you set a price target to get out early, or hold them until expiry regardless? The roll is usually done on expiration Friday by closing the short puts and opening the next week short puts. Or you can do it couple days before expiration if thee is very little time value left. I understand that it’s a bad idea to roll out and down if it has to be done for a debit, as this basically locks in intrinsic losses that can’t be recovered. But if there’s an opportunity to roll out and down one or two strikes (maybe not to ATM, but nearer to the money) for a net credit, is there a compelling reason not to do that? As long as it’s for a net credit, it increases the total extrinsic value received and doesn’t create an intrinsic loss. It also moves down the price above which the market needs to move to bring the trade back into positive territory. I know it’s not always possible to roll out a single week and down for a credit, but it’s often possible to do so if you go out two weeks. Since this is a longer-term process (as you said, it can take months or weeks to recover from a big drop in the underlying), why not take an extra week of risk if you can lower your strike for a credit? Even during the big drop in October, I was able to do this with a put on QQQ for a credit without going out more than two weeks. I know the increase in IV helped make this possible, but if IV is lower, and thus premiums are lower, then aren’t you less likely to be in this situation in the first place (because low IV means there hasn’t been a big price drop recently)? The main concern for me with not rolling down is the potential for early exercise if the put gets too far ITM. I understand this isn’t a concern if you’re trading SPX options, since they’re European-style and can’t be exercised early. But for SPY, if you keep holding a strike that’s deeply underwater, the put may get exercised prior to expiration unexpectedly, and then you’re guaranteed a big intrinsic loss, no? Pushing things out a week or two and down a strike or two, for a credit, would seem to substantially decrease the risk of early exercise. Or am I missing something? One makes judgments and wins or loses ... so there is no absolute answer. So, one should be willing to sacrifice extrinsic for the first couple of weeks after a big drop and "hold". But, if the drop was, say 5%, one could go 3% ITM rather than hold and play favorable percentages. After a few weeks, if he bounce hasn't occurred, one can , once again, lay the odds and go 2% ITM. Now assignment is always a potential problem with equity options. It becomes more of a problem as extrinsic disappears. But if there's no extrinsic, it's safe to toll out and garner some. But, one must be especially careful around the ex-div date as the extrinsic is illusionary relative to the dividend. Just to be clear on this, you are really selling put very deep in the money if the market drops a lot? For example in January of '18 SPY dropped 35 points, are you going to hold the strike and sell puts that are 35 points in the money? I noticed that currently puts that are 30 points in the money have a huge bid/ask spread (several dollars) and only .30 in extrinsic value. Just wanting to make sure I understand the method here. On a huge drop, like we've recently seen, nothing is easy. One could lower the strike, but I would keep it 3% ITM, awaiting a bounce and keep walking it up. One has to use some judgment and hope they are right. 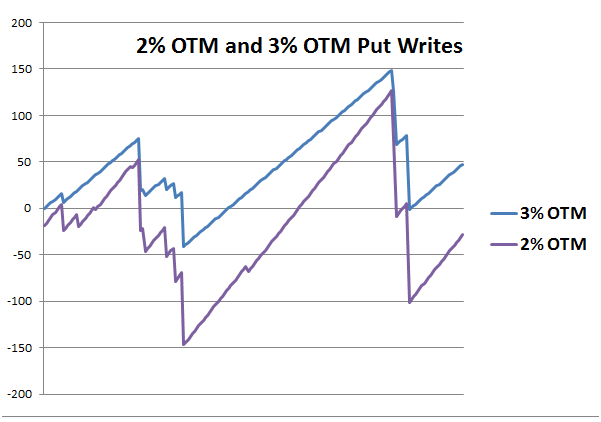 With vol as high as it has been, 3% ITM still generates reasonable extrinsic. It is always been my feeling that as long as fundamentals are in tact --- and they still seem to be --- recovery will come --- it's just "when" not "if". That said, there's really no play book for what we've just seen. Historic drops and historic rises in a matter of weeks.